The “NBC Nightly News with Lester Holt” host on meditation, airplane mode and embracing the silly side of life. Lester Holt: First thing I do when I get out of bed is walk the dog (the first thing I do when I wake up is scan news sites on my laptop). LH: Exercise gives me energy. If I skip the gym more than a few days I start dragging and eating poorly. LH: My secret life hack is I take time to indulge my silly side. Being too cool for school all the time is a drag. Laugh a little. LH: My phone and I have a love-hate thing going on. I carry a work phone and a personal cell phone. I hate speaking on the phone in public places as my voice tends to carry. I leave the ringers off most of the time, and more often than not I end up responding to voicemails. I put it on “airplane mode” in places like church, theaters, music performances, etc. Leaving it on vibrate only makes me anxious as I’m convinced when it goes off it’s something important and then I become obsessed with figuring out how to discretely check it. Better just to leave it off. LH: How do I deal with email? At this writing I have 340 unread emails. I have multiple email addresses including one that I limit to my most important contacts, and which I check often. LH: I’m experimenting with meditation. If I have an extra 15 minutes I’ll lower the lights and play one of my meditation apps to try and center myself. LH: The last time I felt like I failed was when I was demoted at my last local news anchor job. My ego took a bruising. I overcame it by being highly successful at my next job, at MSNBC. 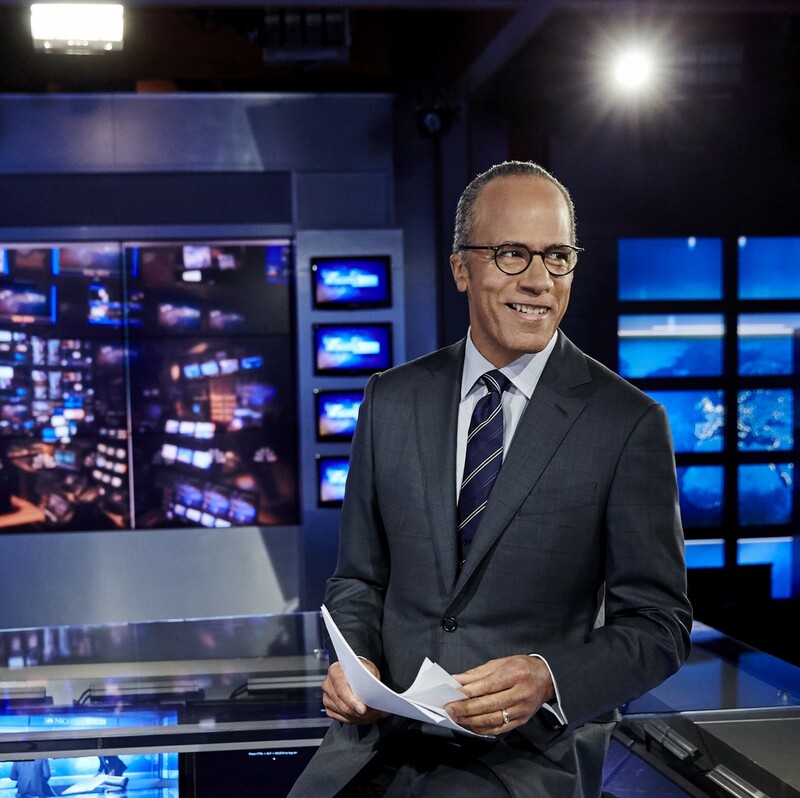 Lester Holt is an award-winning journalist and anchor of “NBC Nightly News with Lester Holt,” the network’s flagship broadcast that airs every evening. Holt is known for his outstanding work in the field, reporting and anchoring from breaking news events across the world. He also anchors “Dateline NBC,” the network’s longest running primetime series, which airs Friday nights.